After decades I finally got to see one of the most influential bands in my life, The Specials. The evening was fairly surreal from start to finish. 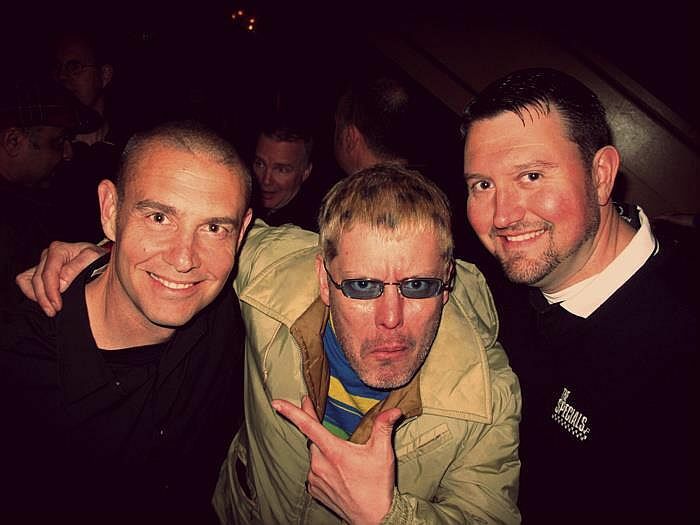 Tons of Mods, Rude Boys and Skins descended upon The Warfield - the vibe was great. I got a chance to see a bunch of people I hadn't seen in years. Nothing like a great show to bring out the masses! The Specials were incredible. Check out this clip from the show.